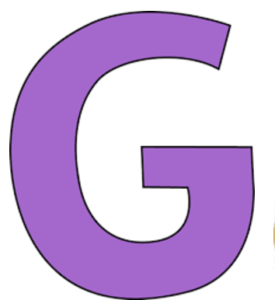 G is for it’s GOTTA GO! Yarn and Fabric, that is! Oh my gosh, we are just packed with new fabric and yarn – so for letter G – it’s just Gotta Go! 15% off of everything in the store March 27th thru April 9th! Here’s a link to this week’s newsletter so you can read more about it!